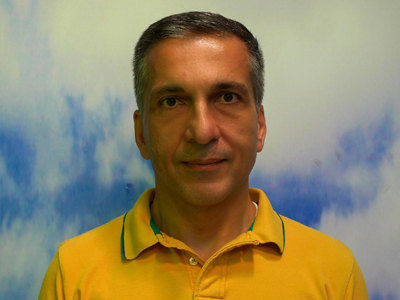 I am currently Vice Rector for Research and Faculty at the University of Nicosia, Cyprus. My research interests are in the Sociology of Health, the Sociology of Ageing, Gender and Sexualities. I started at The University of Essex in 1999 as a Linguistics student with an outside option in Sociology. 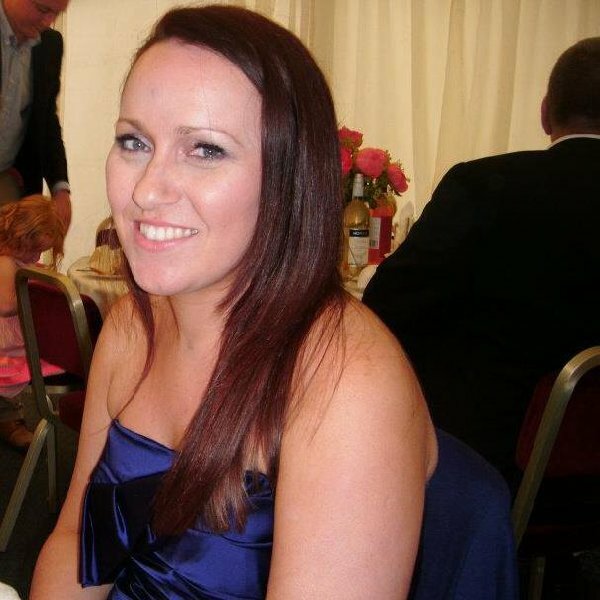 I then found I loved sociology so changed over in the second year to the sociology degree scheme. I finished my BA in 2002. This was followed by an MA in Sociology 2002-2003. I then took a gap year doing social research work and returned to do a second MA from 2004-2005 on the ESRC 1+3 scheme. I then started my PhD in sociology in 2005 and completed in 2010, graduating in 2011. I am currently now in paid employment at the University of Essex through the UK Data Archive in the ESDS Qualidata section. I train researchers (in the UK and Internationally) in secondary analysis skills and in research data management. I also create teaching resources for social science teaching. Long term I am looking to work as a lecturer or researcher in the area of social psychology. My main academic interests are in psychosocial studies, social psychology, qualitative secondary analysis, psychoanalysis, inter-generational relationships, ageing, the sociology of death and dying, the life-course and midlife. My thesis was entitled ‘The Negotiation of Midlife: Exploring the Subjective Experience of Ageing’. It is archived with the British Library http://ethos.bl.uk/OrderDetails.do?did=1&uin=uk.bl.ethos.531545. In it I explored the subjective experience of ageing with a particular focus on midlife. The three central themes of this thesis included the way the ageing process is experienced physically and how this in turn, affects the individual psychologically, the way personal and family relationships change during this period and the impact this has, and finally how people evaluate their lives and compared to an evaluation of their imagined futures. 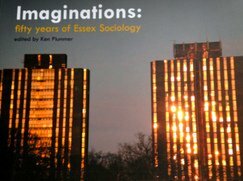 I have also recently co-authored and published an article on some work I did on the Living and Working on Sheppey Project which explored the way in which young people living on Sheppey imagined their futures back in 1978 and this was then compared to the aspirations of young people in 2010.